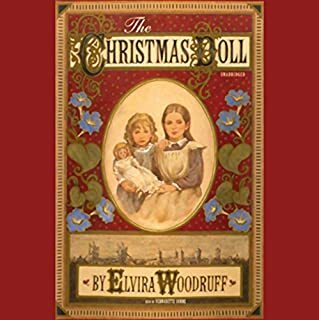 Christmas has been canceled in the town of Gloomsbury, and something must be done. 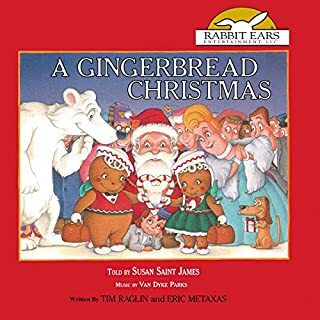 So the Prince and Princess of Gingerbread attempt to save the day in this fun-filled holiday classic, written by Tim Raglin and Eric Metaxas and read by Susan Saint James. 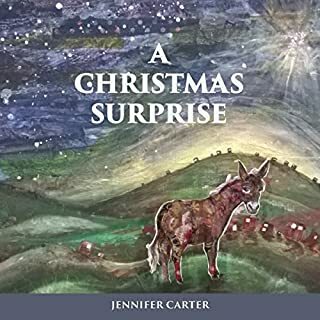 The spirited narration and a lively musical score by Van Dyke Parks will whisk you through this merry tale about the true meaning of Christmas. 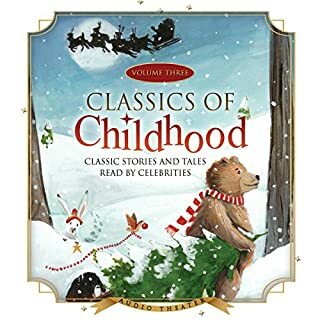 Ages four and up. 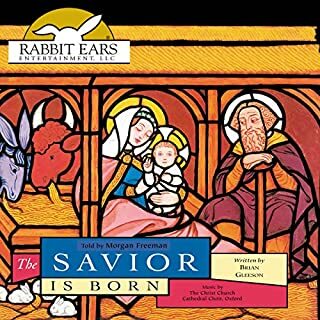 Part of the award-winning Rabbit Ears series, Holiday Classics. 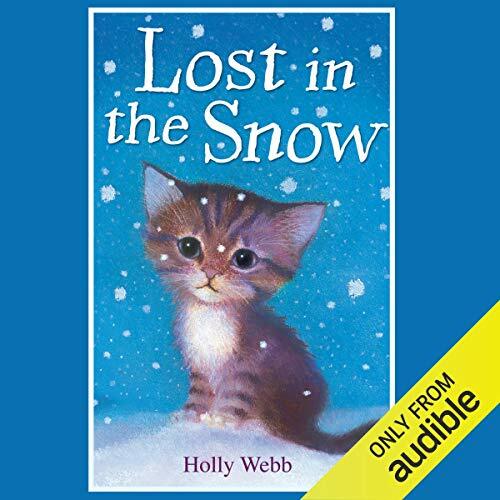 ©2006 Holly Webb (P)2014 Audible, Inc. This was such a sweet story. My daughter was 5 when we listened to it and she loved it. 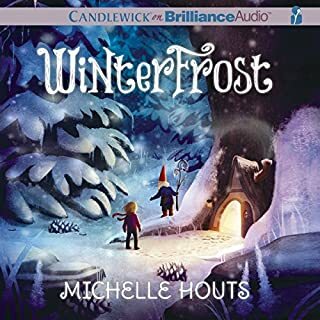 For a first time audio book it was perfect. Not too long and a simple little story that kids can follow.